EndNote and Word are connected, and EndNote will automatically fix, scan, and update your citations. If you want to break the link between EndNote and Word, you can do that. This will turn all of your citations in Word into plain-text. 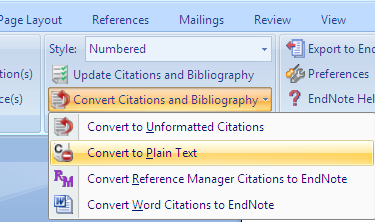 This will stop any of your citations from being updated by EndNote.